Harasar Haveli offers you all. From luxurious accommodation to Desert Safari Tours. 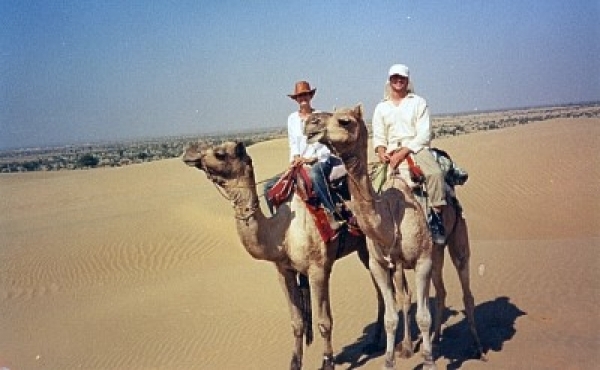 The management arranges desert safari for its visitors on pay basis. If interested, the client can intimate his desire in advance or after arrival at Hotel Harasar Haveli, Bikaner. 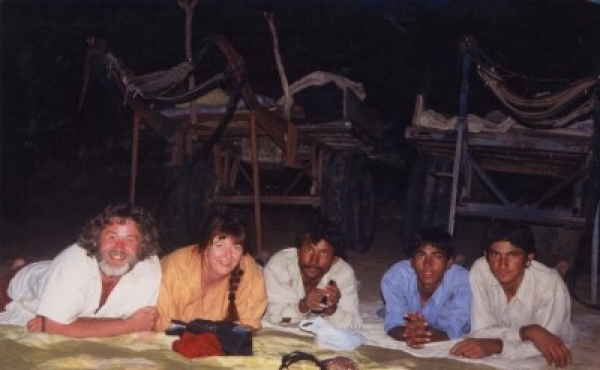 The safari includes tour arrangements, tents, vehicles, camel, camel carts, food, drinks, syces, guides etc. We can arrange the safari according to your budget preferences. The Safari starts from Rasisar, a village nearby and on its way to desert it crosses "Deshnok" which is world famous for its "Rat Temple" and is Royal family's religious temple. The trek is prepared keeping in mind that you don't have to take that extra burden to visit it on your own. 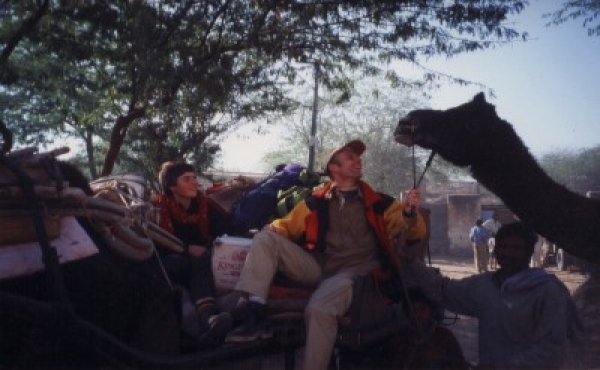 There are excellent arrangments of food and drink while you ride on camel back. Villages and huts come in between to give you a glimpse of Indian rural life. You will find that you left no stone untouched after you have finished. The safari is organized covering all the scenic desert beauty, village culture, wildlife accompanied with thrilling adventurous spirit. It is advised to keep with you, sunscreen, glasses, boots and general medicines while exploring great desert.